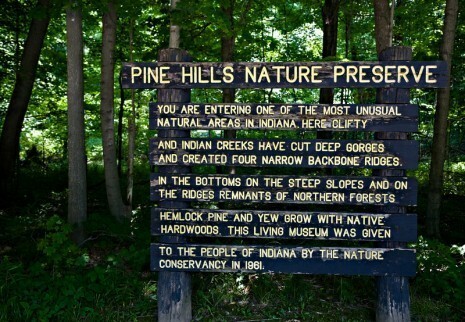 Pine Hills is a remarkable example of the natural beauty our state has to offer. Hogback ridges with steep dropoffs, craggy hills, deep gorges and extensive sandstone bluffs are covered with stands of evergreens and hardwood trees. Trail is a 3.4 mile loop. 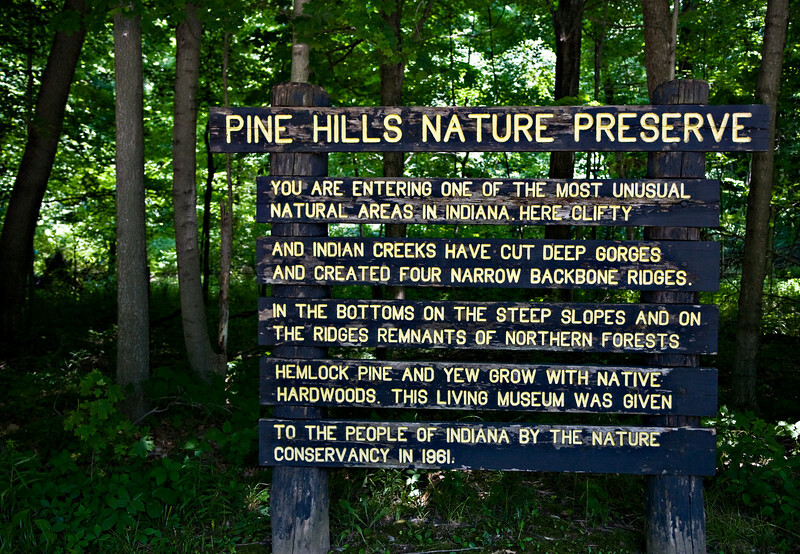 Pine Hills is accessed from within Shades State Park.